Irish nurses could be line for a pay rise of up to 7.3 per cent or €2,439 if they accept new proposals. The Labour Court has recommended the implementation of an increased pay scale for nurses, ranging from €35,806 rising to €45,841, according to RTÉ News. The 7.3 per cent increase would work out at €2,439 a year compared to the current scale. Nurses would work for four years on the current scale before qualifying for the higher pay grade. The proposal falls short of the 12 per cent increase that the Irish Nursing and Midwives Organisation (INMO) had sought but was enough to get the union to call off its strike. 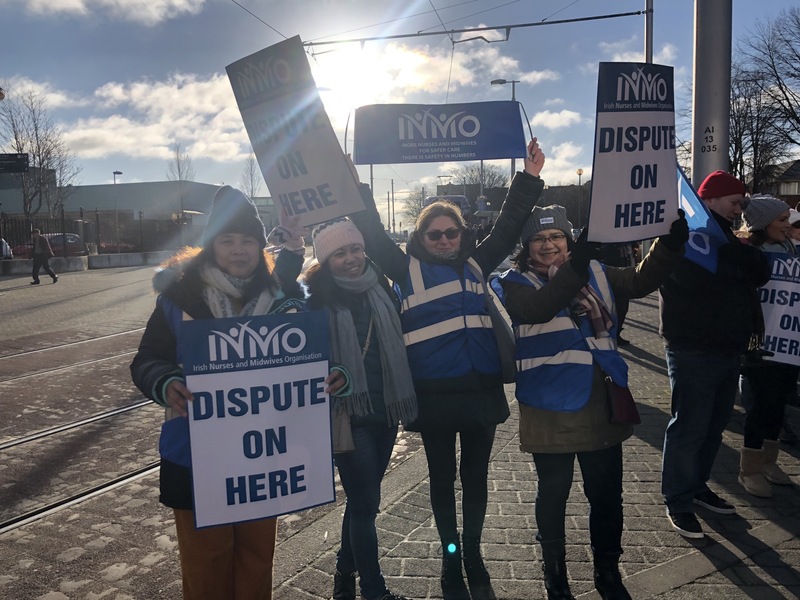 "There is still more negotiation to be done but we are at a point where we believe strikes can be suspended," INMO general secretary Phil Ní Sheaghdha said last night. 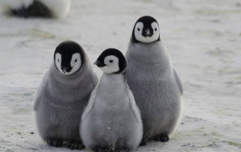 The recommendations will be put to a ballot this week. Ms Ní Sheaghdha thanked union members for their part in fighting for better pay and working conditions. “We are immensely grateful for our determined nurse and midwife members, who are standing up for our patients and our professions. 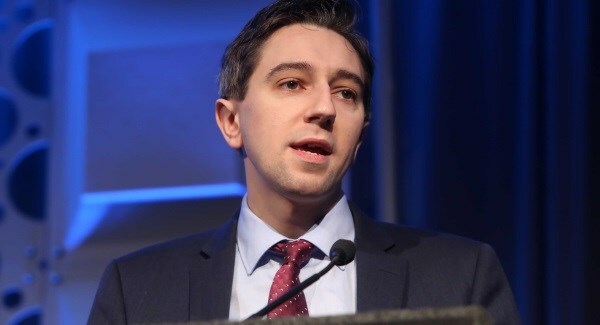 Health Minister Simon Harris welcomed the news that the strikes were over, acknowledging that the nurses and midwives hadn't taken action lightly. "I look forward to services resuming, to getting back to normal and to [staff] doing all they can to catch up on lost time over the past days."